Built for life and work in the city, the Bourbon Tote works with whatever you're wearing. 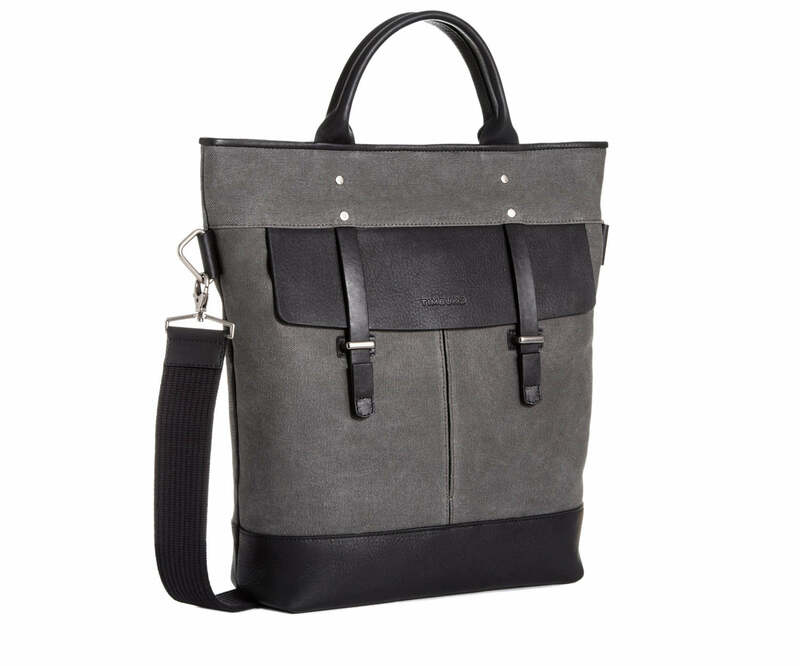 Rugged waxed canvas and chunky zippers are softened by leather details to make for a tough but sophisticated tote. Like great boots and raw denim, the Bourbon Tote gets better with age, softening to your body but maintaining its shape. Fill it to the top or carry just the essentials, this tote is prepared to go wherever you go. Timbuk2 products have a lifetime warranty; we stand behind the legendary quality and craftsmanship of all our products. But we also embrace the wild, twisty ways of life. If there is a defect in the materials or workmanship of your Timbuk2 product (gasp! ), you can file a claim by completing Timbuk2's warranty repair claim. If your product meets Timbuk2's warranty policy, we will repair your bag. If your Timbuk2 product is damaged during normal or abnormal adventure, you will not qualify for a warranty replacement, but you will have epic stories to tell your friends.